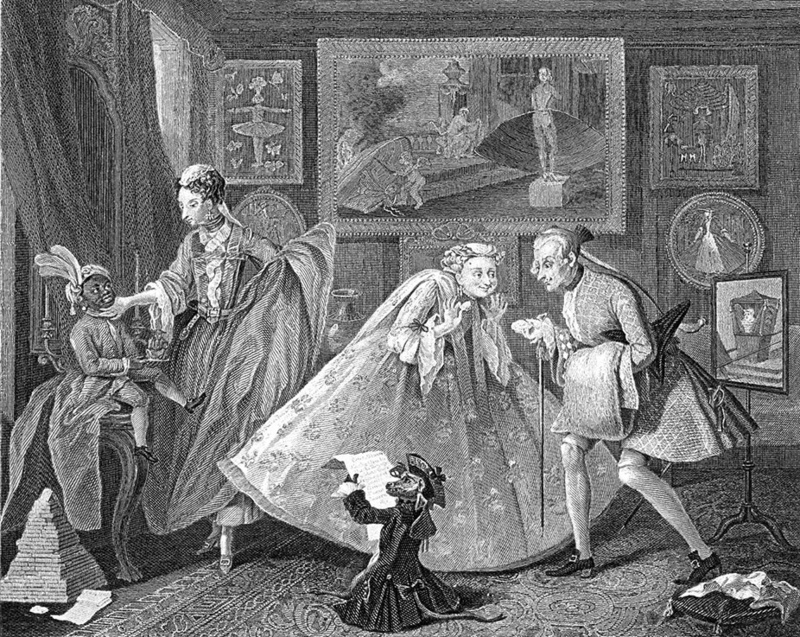 In the eighteenth century, Britain and its colonial possessions found a bedrock of moral lessons in the engravings of William Hogarth. Hogarth provided satirical imagery attacking the foibles of society while promoting a vision of a more wholesome society. Indeed, in the American colonies, Hogarth’s engraving vied with Biblical stories to instill profound moral lessons to the aspiring middle classes. This lecture will explore many of those explicit and implicit messages in Hogarth’s engravings and provide them an ethical and aesthetic context.